Aromatherapy forum for sharing recipes, tips and questions. All welcome! Welcome to the Essential Oil Goddess Aromatherapy Forum. The forums are a free, fun and easy way to share your recipes, tips and questions about aromatherapy and essential oils. You don't need a member login or go through a registration process. Share your recipes, tips, testimonials and questions and you will have your very own page, which enables others to comment or contribute as well. You have the choice to be notified when there are contributions to your post as well. You are in control! Do you have a great story about uses for essential oils and the great results you have had? For yourself? Family? Pets? Please share so it may help others. Check out other contributions. Do you have a physical, emotional or spiritual problem and would like essential oil support? Then this is the forum for you. Check out other visitors questions (and answers!). Jen endeavours to answer questions within twenty four hours. Add you favourite beautiful perfume recipe. 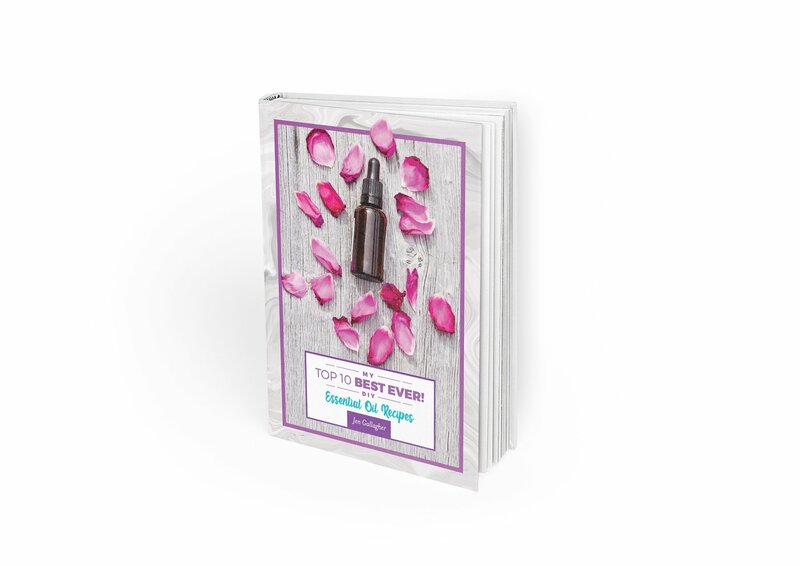 Who knows, you may have just developed a unique perfume blend! View others contributions. Do you have a great recipe using essential oils? Share your recipe and you may get some great feedback! Read others contributions. If you have had a treatment at Essential Oil Goddess please write a testimonial. I love to hear your feedback. Read others contributions. Do you have a physical, emotional or spiritual problem and want to use essential oils? Got an essential oil question you can't find the answer to? You can use a screen name if you wish or remain anonymous. Ask your question here and Jen will answer usually within 24 hours. Does Emu Oil and Jojoba Oil Help with Absorption? Whisky Scent from an essential oil? Essential oils for varicose veins? Pure Coconut Oil as a Carrier Oil? Need Help With What Oil to Use For Anger?